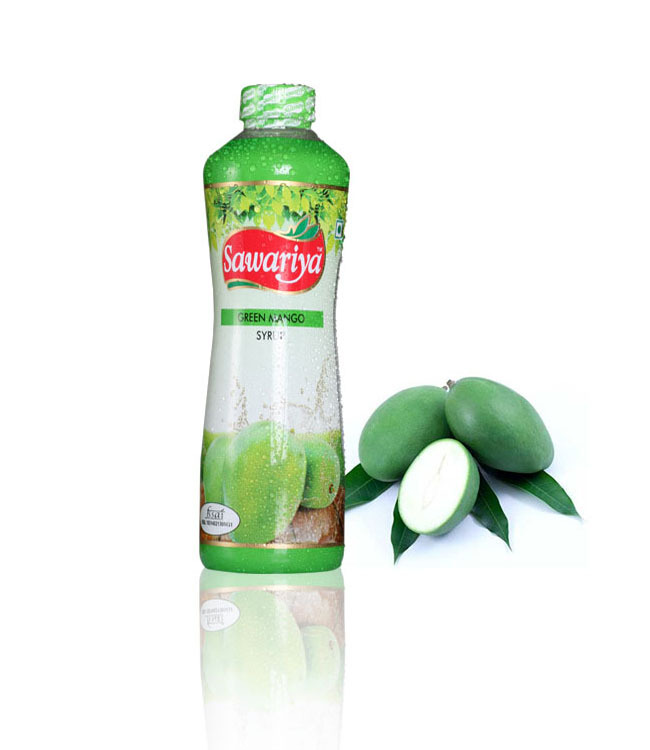 The "Green Mango Drink" from Saawariya is a must pick up. "Sumptuously Delicious" is one word which describes this summer drink. Made from the unriped mangoes, Aam Panna is the perfect summer drink to offer ultimate and instant refreshment. During the summer when you need the urge to drink something for energy, one should avoid the unhealthy colas. Aam Panna is indeed a wonderful drink. Its a great summer cooler which helps you wade away the heat strokes.